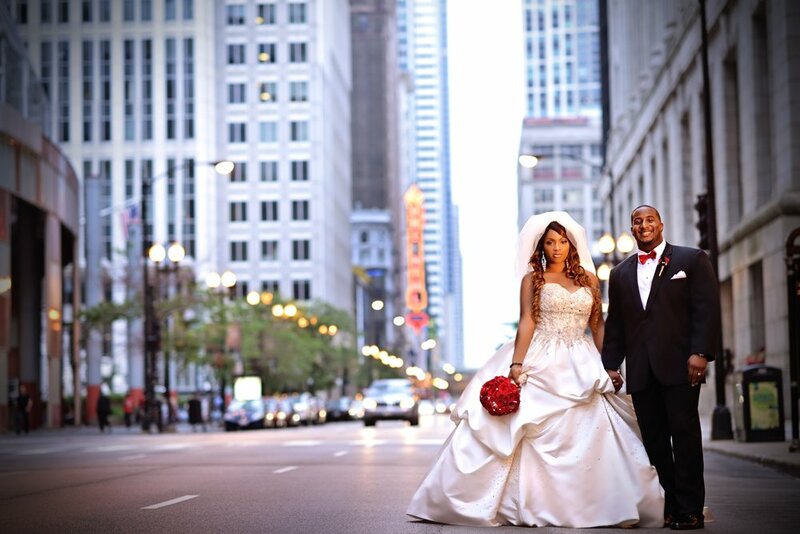 Our first WAG CRUSH of November is none other than the beautiful Heaven Daniels, wife of Green Bay Packers Linebacker, Mike Daniels (#76). Heaven is worthy of all the girl crushes. She's vocal about her faith and an amazing vocalist. She's a mother of three and a tv show host. I have personally met Heaven and Mike, and they are such an inspiration as a young couple navigating the pro sports life successfully. They radiate positivity and love...and what's not to love about that?! I'm sure Heaven wouldn't mention it, but Mike is the highest paid defensive end in the NFL. What a blessing! Why do I mention this? I think it's important to note that the Daniels are kind and humble, considering themselves servants for the Kingdom and better than no one. Whew! If that's not a model for WAG and athlete life, I don't know what is. 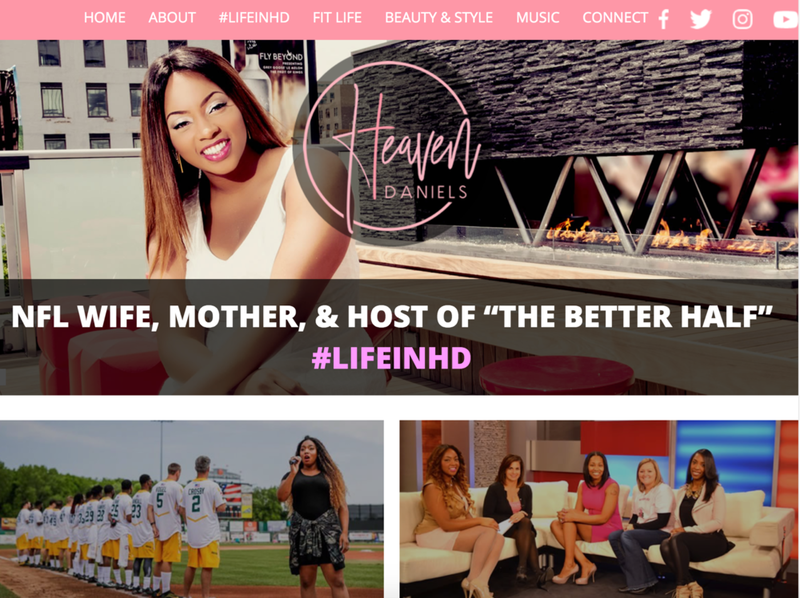 Check out Heaven's exclusive video for WAGS Redefined below, but first...what we all love to see: beautiful photos! To learn more about Heaven and how she's a Jill Of All Trades, check out her video below and her website HeavenDaniels.com!